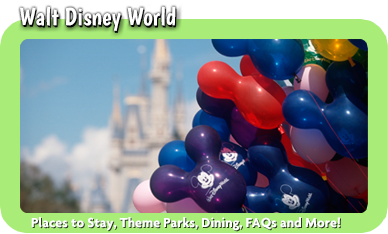 Disney vacations are magical events that are filled with fun for the whole family. 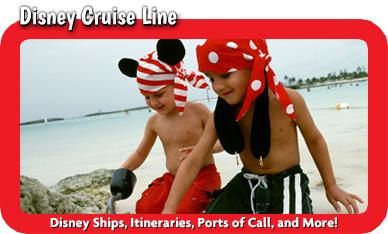 At Mickey Travels, we take great pride in helping families across the country create the vacation of a lifetime, regardless of their Disney destination. 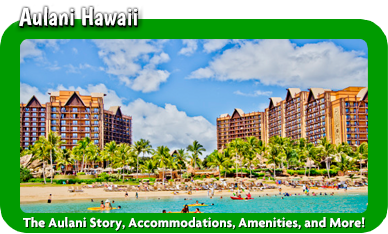 While Disney World and Disneyland are two of the most popular options, we also help with trips to Aulani in Hawaii, Disney Cruise Lines and Adventures by Disney. 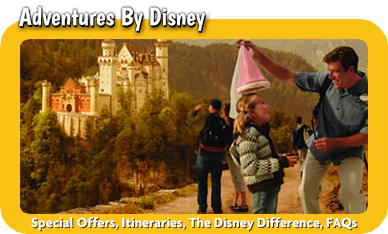 Our travel agents are fully trained by Disney and by our professionals so you can count on our expertise. All Disney vacations are magical in their own way. 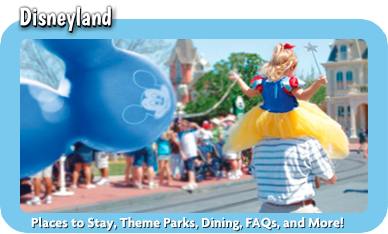 When you choose us for your Disney trip planning, you will work with the same travel agent throughout the process. Tell us what you want out of your trip and we will handle all the planning for you. We are ready to do as much or as little as you require. For instance, we can book your tickets and hotel and leave the dining to you or we can spend the time making all your dining and other reservations for you. The choice is yours. If you aren’t sure what to do, we can offer our recommendations. Disney is known to release specials at various intervals. When you book on your own, it’s up to you to watch for those discounts. However, when you work with us, we will do the work for you. If a special is released and it can save you money, we will let you know so you can make the decision.